Xiaomi grabbed the top position with 21.5 market share in the global wearable segment in the third quarter as Apple came second with 13.1 per cent share. Global shipments of wearable devices reached 32 million units in the third quarter of 2018. Riding on the success of its Mi Band 3 in India and other markets beyond China, Xiaomi grabbed the top position with 21.5 market share in the global wearable segment in the third quarter as Apple came second with 13.1 per cent share, the International Data Corporation (IDC) said on Tuesday. Global shipments of wearable devices reached 32 million units in the third quarter of 2018 -- up 21.7 per cent from the previous year, according to IDC's "Worldwide Quarterly Wearable Device Tracker". Though typically China accounts for well over 80 per cent of Xiaomi's shipment volume, that share fell to 61 per cent as the company managed to grow its presence in other markets such as India, Europe, Middle East and Africa. Xiaomi shipped 6.9 million wearables as compared to 4.2 million by Apple. Fitbit at third place shipped 3.5 million wearables. Many of the new basic wearables include features like notifications or simple app integrations that bleed into smartwatch territory. "This has helped satiate consumer demand for more capable devices while also maintaining average selling prices in a market that faces plenty of downward pressure from low-cost vendors and declining smartwatch pricing," said Jitesh Ubrani, Senior Research Analyst for IDC Mobile Device Trackers. "As more features get added and as the price differential between basic trackers and smartwatches narrows, brands could potentially move consumers upstream to smartwatches," he added. New products from the likes of Fitbit, Garmin and Huawei helped the basic wearables category return to growth during the quarter, said IDC. Another driving factor was growing demand in markets like Asia-Pacific (excluding Japan), which accounted for more than half of all shipments and grew 21.4 per cent over the previous year. "The smartwatch market also evolved during the quarter as the two largest smartwatch brands, Apple and Fitbit, continued to delve deeper into the healthcare market," said Ubrani. Apple managed to launch its Series 4 Watch, its first watch approved for medical use, towards the end of the quarter. The new design and sizes along with the latest version of Watch OS were welcome changes though the latest series only accounted for less than 20 per cent of all Apple Watch shipments, said IDC. 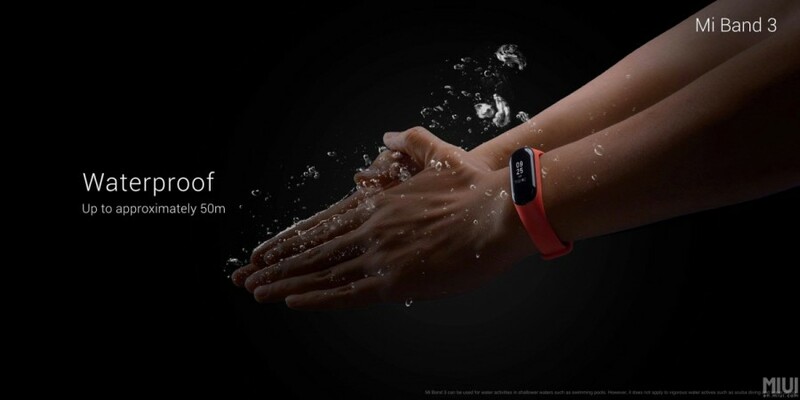 Huawei finished just ahead of Samsung to maintain its number four position worldwide, emphasizing its newest "TalkBand B5" series of wristbands. Samsung closed some of the gap with Huawei and stretched its lead past other contenders, capturing the fifth position for the quarter. The company launched its next generation smartwatch, the Galaxy Watch, marking the first time that a wearable device moved away from its traditional "Gear" moniker to the "Galaxy" sub-brand, said IDC.